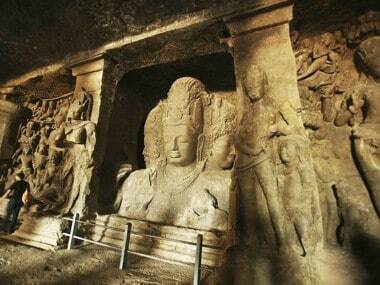 Raigad: Seventy years after Independence, a 7.5-kilometre long undersea cable has finally brought electricity to the world-famous Gharapuri Isle, which houses the UNESCO World Heritage site Elephanta Caves, about 10-km from Mumbai, a top official said in Raigad on Thursday. The project to electrify the island, thronged daily by thousands of Indian and foreign tourists, has cost a total of Rs 25 crore and was completed in 15 months, said Maharashtra State Electricity Distribution Co Ltd Regional Director Satish Karape. "This is India's longest undersea power cable which took around three months to lay. 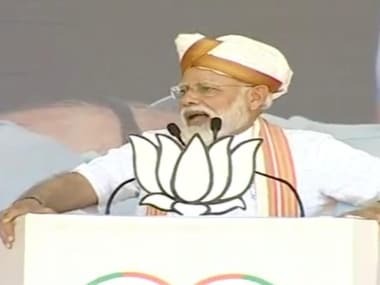 Plus, we have installed a transformer in each of the three villages, six streetlight towers each 13-metre tall with six powerful LED bulbs and provided individual power meter connections to 200 domestic and a few commercial consumers. Intensive testing over past three days has been successful," Karape told IANS. 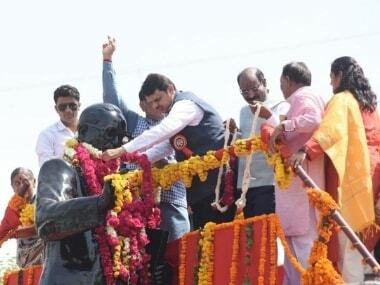 A function will be held at the island later in the day when renowned social reformer Appasaheb Dharmadhikari will formally 'switch on' the power supply in the presence of Chief Minister Devendra Fadnavis, his ministers Chandrashekhar Bawankule, Jaykumar Raval, Ravindra, and other dignitaries. Karape said that of the total project cost, the Mumbai Metropolitan Region Development Authority gave Rs 18.50 crore while the rest had been borne from the MSEDCL's own resources. The 22-KV cable has four lines, including one exclusive standby line, to ensure 24x7 high quality power to the islanders with sufficient excess capacity to take care of future requirements for more than 30 years, he explained. An unseasonal 'Diwali' has suddenly been ushered on the island, which used to be plunged into darkness after dusk in the absence of electricity at the three villages -- Raj Bander, Mora Bander and Shet Bander -- housing around 1,200 people, mostly engaged in fishing, farming, boat-repairs and tourism-related activities. Since the past few years however, the villagers managed with just three hours electricity courtesy power generators provided by the state government, but these were expensive and unreliable. 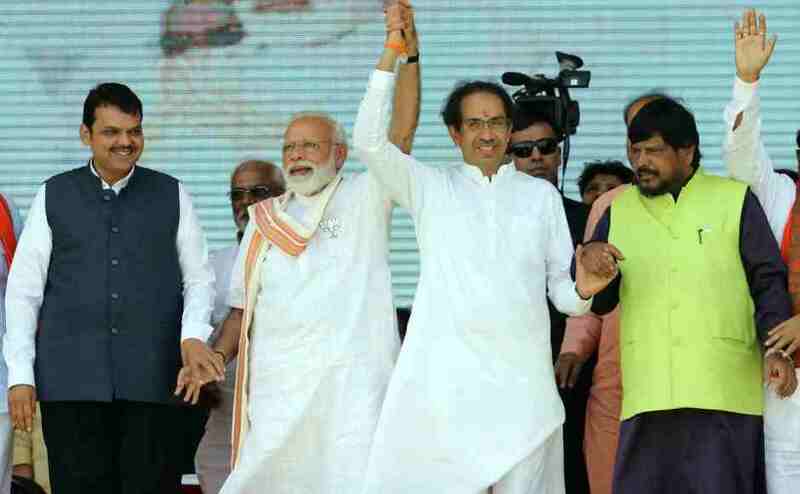 The previous Congress-Nationalist Congress Party regime had initiated the proposal, but it fell through as the tender attracted a single bid, and later the Bharatiya Janata Party-Shiv Sena government revived the proposal almost two years ago. The 22-KV cable has been connected directly with the MSEDCL's Olwa sub-station, Panvel Division in Raigad on the mainland, Karape said. The official is hopeful that now, the islanders can get better educational institutions, boost tourism -- probably with overnight stay, subject to other governmental clearances -- install a lighthouse on the isle's hilltop, and even power the Elephanta Caves if the Archaelogical Survey of India permits. Since a small dam exists on this 16-sq km island, a water filtration plant can be set up to provide safe and clean drinking water to the locals and tourists, who now rely on bottled mineral water. The power connection is also expected to speed up work on the proposed 8-km long ropeway connecting Mumbai directly with Elephanta Island running above the Arabian Sea, planned by the Mumbai Port Trust (MbPT), and billed as a boon to nearly two million tourists who visit it annually. Inhabited since the 2nd Century BC, the island has seven big and small rock-cut caves temples carved between 5th-6th Centuries AD. It was designated as a UNESCO World Heritage Site in 1987. The island also has two large British-era canons atop the hill. Presently, the thickly-forested island abounds in monkeys and other creatures, is accessible only by an hour-long voyage by motorboats and launches from Gateway of India or Raigad, with compulsory return in the evening.